Have you ever taken a sip of your favorite wine at the end of a long day, only to be disappointed by how it tastes? But wait – you just opened the bottle the night before, so perhaps it’s your taste buds that are the culprit? Or maybe you ordered a glass at a restaurant and found it off-tasting, but you’re unsure if it’s the wine…or you? Here are some easy tips to help you determine whether the wine has indeed gone bad, or if you just need a simple palate cleanser. Consider typical shelf life of opened wine – as a rule of thumb, reds will last 3-5 days in a cool place away from sunlight, and white wine will last the same kept chilled with a cork. Do a visual check. Gently swirl your opened wine in the glass to check the color; red should be bright and fresh, white should look clear and unclouded. 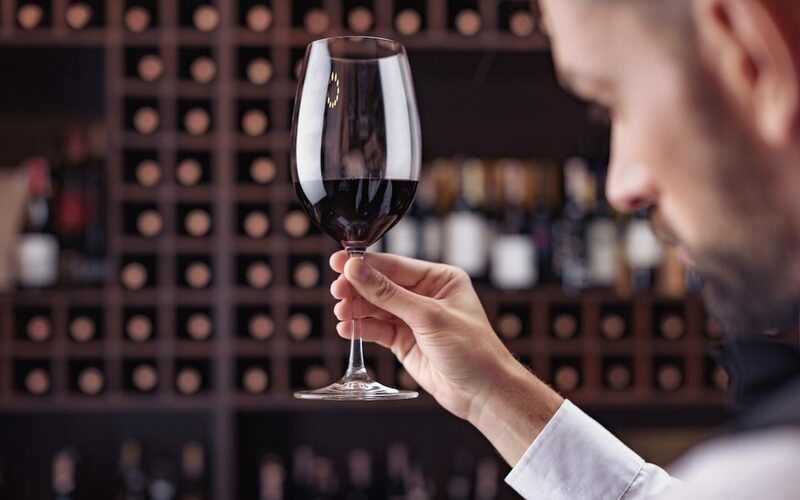 If the wine looks and smells fine, then it’s likely your palate. Assuming you haven’t recently brushed your teeth, had a mint or chewing gum – a few other offenders that can affect the taste of wine include artichokes, asparagus, broccoli, Brussels sprouts and other cruciferous vegetables. If you suspect it’s your taste buds, there are a few foods that will completely reset your palate, including pineapple and tortilla chips; or better yet, take a sip of your favorite beer. Another easy solution is to eat a few bites of plain white or French bread and voila — you are once again ready to enjoy your favorite wine. Finishing notes…want to preserve your opened wine longer? There are a variety of ways to do this. A favorite of ours is a product like Private Preserve – it’s easy, economical, and can extend the drinking window of your opened wine by a week or more, and keep that wine from turning too soon.